By far one of the most important plugins to install on your site is a backup plugin. To keep your site secure, you need to backup your database and files regularly. 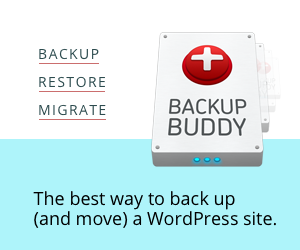 My favorite backup plugin is BackupBuddy. 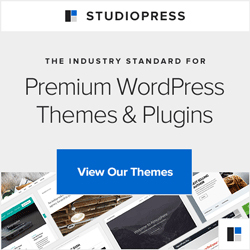 It is a premium plugin so you do have to pay a yearly subscription fee. You can choose to save your files to DropBox, Amazon S3, or a secure server called Stash. There are also free alternatives such as BackWPUp and Updraft Plus. The plugin you choose should allow backup files to be stored somewhere other than your hosting server. Backups can quickly use up your server space and this is against the terms of service for many webhosts. These files can also be a security risk. 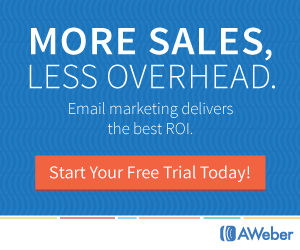 If you have a blog on your site, comment spam can quickly become a nightmare. My favorite free plugin is AntiSpam Bee. It works great and setup is easy. I rarely see any false positives so you don’t have to worry that important comments from real visitors are getting filtered out. This plugin will save you hours of work managing comments. No website is 100% safe from hackers but you can significantly reduce your risk by using a security plugin. 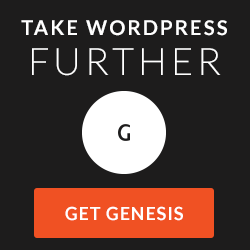 Popular free plugins are iThemes Security and WordFence. An easy-to-use premium security plugin is iThemes Security Pro. It includes extra features not found in the free version, such as scheduled malware scanning and two-factor authentication. Yoast SEO is my favorite but All-in-One SEO Pack is also a good choice. I recommend you use a plugin for adding your SEO meta information to each page and post instead of your theme. That way, if you ever change your theme you don’t lose all of your SEO.